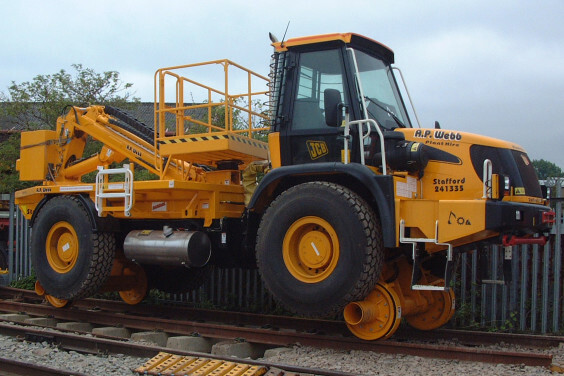 Rail-Ability – Super Boss Railreach « A.P. 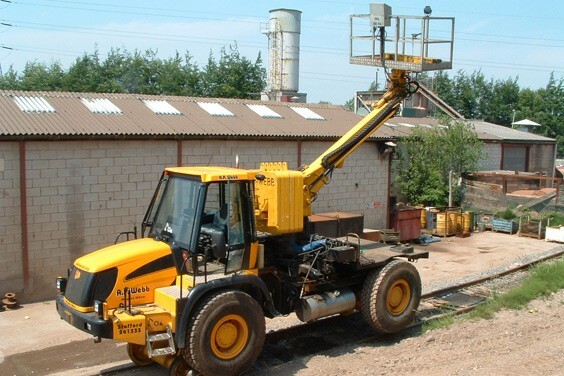 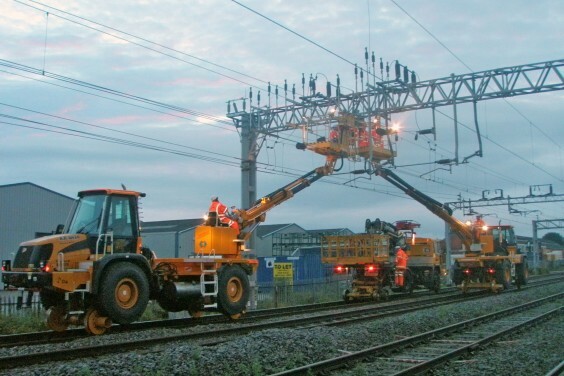 Webb Plant Hire Ltd.
An access platform designed by Rail-Ability mounted on the back of an articulated JCB JS714. 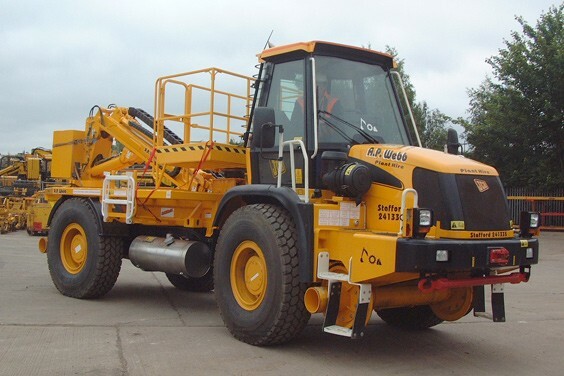 500 kg lift capacity to 8 metres.